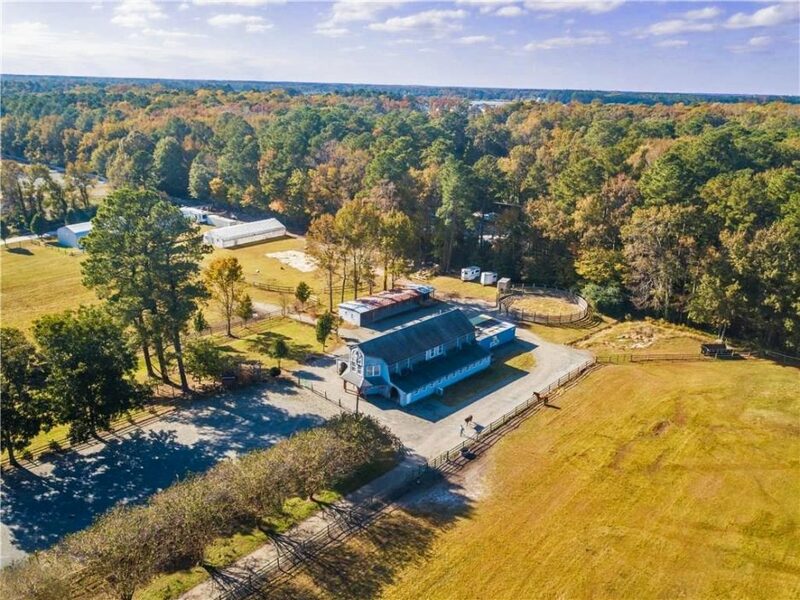 Horse farm just over 7 miles to ocean front! Main house has 5 bedrooms 3 baths 2400 sq ft w’ 2 masters. Stables have a 2 bed 2 bath apartment w/living, kit & laundry. 1800 sqft w’ foam insulation! Stall has concrete pad & storage for feed, grain, shavings & hay. Shower for the horses. 2 tack rms w/a 1/2 bath. Insta-hot water at the barn. 14 stalls approved for 30. Outdoor arena w/blue stone footing & lighting(approved for indoor arena) Custom round pen. 72×30 green house.Steel master warehouse 100 x 30 w/HVAC kit & bath w/an office/man cave w/power. Over 350k invested in warehouse. Garage w/14 ft of clearance. 16ft high.10 acres total & 7 acres of pasture. Currently Air bnb on both homes.Main house $600 a day& Stable house $400 a day. Stalls are full at $2,500 a month & no maintenance. Any of that that can be changed at anytime. No long term contracts. That is $130k income w/o doing anything w/o using all of the facility. Can be subdivided 3 commercial lots w/a min 150ftx650ft deep. Check out other homes in this area! MUST SEE INSIDE! 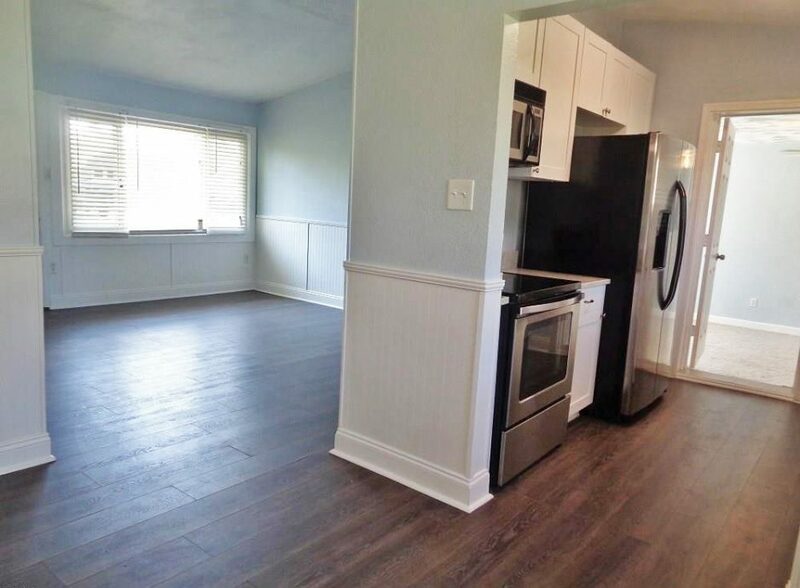 You will enjoy this SPACIOUS KITCHEN with lots of natural light. Dishwasher is only 6 months old. Tidal/waterfront lot with boardwalk and small boat launch. Fully fenced backyard. Sunroom perfect for enjoying the water view. Bathroom upgrades. Master bedroom is king sized with jetted tub in the Master bathroom. The 4th bedroom could be used as an in-law suite. Carpet in 2 smaller bedrooms and laminate hardwood in living room, dining room and hallway is only 1-year old. Security System. Large lot. HVAC is less than 5-years old. 1-year old boiler and TANKLESS WATER HEATER. 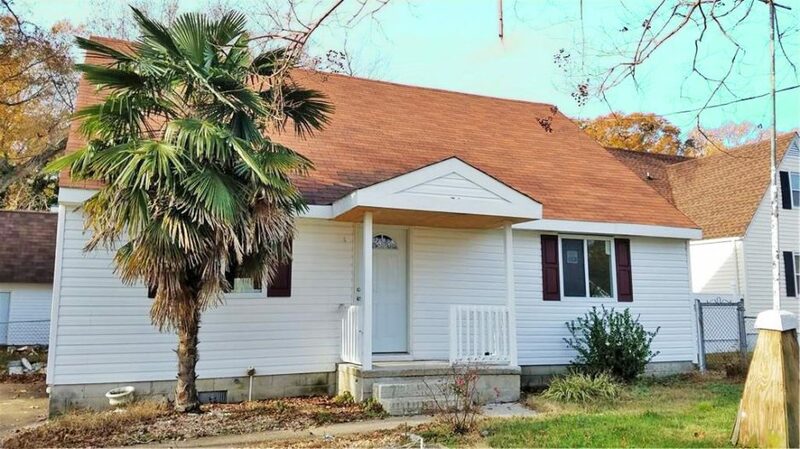 Close to Hospitals, Shipyard, YMCA, Restaurants, City Park and open to the Elizabeth River! More Homes In The Area! This Gorgeous 4 bedroom 3 bath Newly Renovated Home is just Right to Enhance Your Life Style and Give You a Home to Be Proud of. Spacious Living Room looking unto the Kitchen with Breakfast Bar and New Granite Countertops and Stainless Package. Large Family Room with Fireplace which leads onto a Huge Deck and Fenced Back Yard which is perfect for your Family and Guest Enjoyment. And There’s More! A Large Room over the Workshop with Full Bath and Kitchen Area that can be used as a Man Cave, Mother-In-Law Suite. Teen Hangout or just your quite place. Don’t miss out on this opportunity to live nearby the beach. Get it before it’s gone. Close to Bayview Elementary. Other Homes In The Area! Easy beach living a short distance to the beach that’s only 2 blocks away. Prime location near shops, dining and entertainment. Huge yard. Contemporary home with beautiful natural lighting. Bonus room can be used as 4th bedroom. Updated kitchen, paint, floor, bath, HVAC and more. Don’t miss your opportunity to live at the beach! 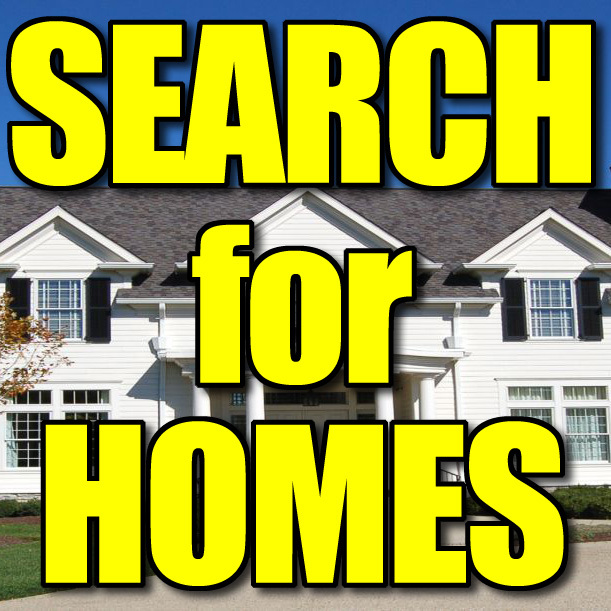 See Other Houses In The Area! OOPS! We SOLD THIS ONE ALREADY! 4 bed 2 bath ranch in popular hilltop manor. Great location near hospital, interstate, beach, & desirable hilltop shoppes & restaurants. Move-in-ready. Perfect for first time home buyer or an investment property. Property has rental history. New roof. Fresh paint. New flooring. Updated bathroom. New master bath. New & updated kitchen cabinets, countertops & new kitchen plumbing. Charming, bright, & open. Hvac & heater have been serviced and are well maintained. Large lot & plenty of backyard space for fun & entertaining. Professionally landscaped. Call for a private showing & make it yours today. See other homes in the area! When it is time to sell your home, you want to price it to yield as much return as possible. Pricing strategy is one of the most important elements in selling your home. 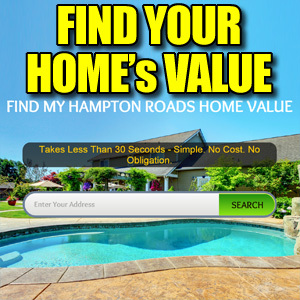 A market analysis of your home will help you determine value. This involves analyzing the current competition–other like properties currently on the market. 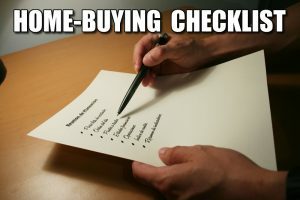 I’ll look at properties that have already sold, to determine what people have been willing to pay for similar properties. I will also analyze properties that haven’t sold, some of which are overpriced. The goal is to price the property accurately for the marketplace. You don’t want to leave money on the table, but you don’t want to overprice your home either. If you overprice the property, you risk having your home sit on the market. Then you may have to drop the price below what you could have received if it had been priced correctly to begin with. Upon seeing a home that is fairly priced, most motivated buyers offer full or almost full price. When you are ready to sell, I’ll be happy to stop by for a quick view of your home. Together we will price it to sell for top dollar, in the shortest amount of time, with the least amount of inconvenience to you! Please call us at 757-466-1009 and let’s get started! 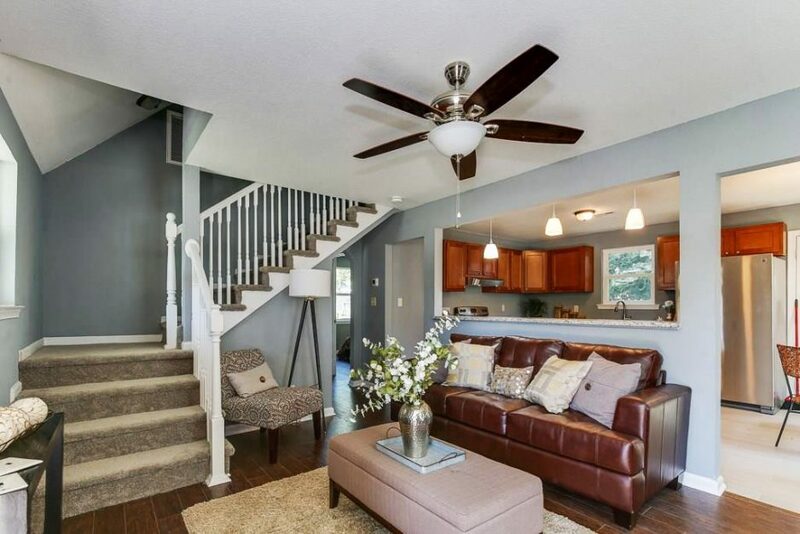 Fantastic 2-level townhouse in terrific established Greenbrier neighborhood. 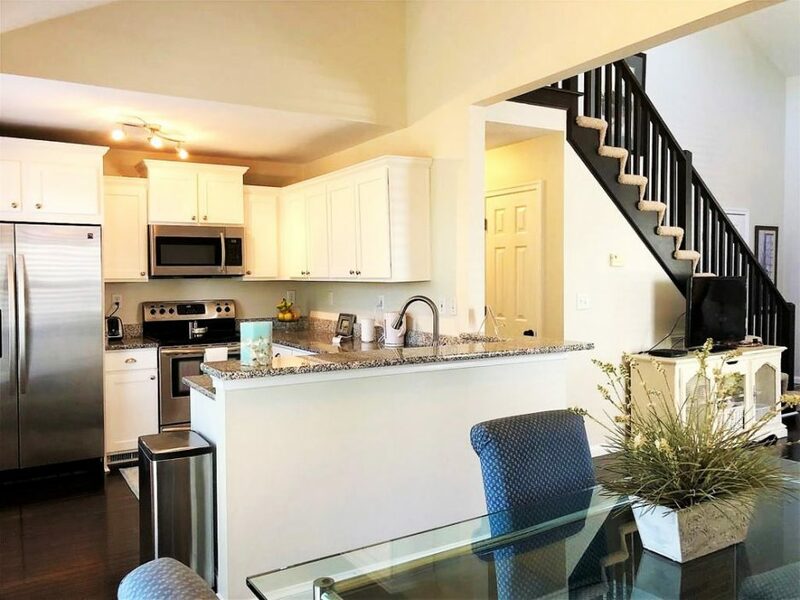 Open floor plan with 1st level 9′ ceilings, beautiful wood laminate floors, dining area and family room with gas fireplace, ample kitchen with breakfast counter, downstairs laundry room, separate living room, and fenced patio with storage closet. Upstairs enjoy two generously sized bedrooms with hall bathroom and a large master suite with jetted tub & separate shower. There are 2 assigned parking spaces and guest parking. 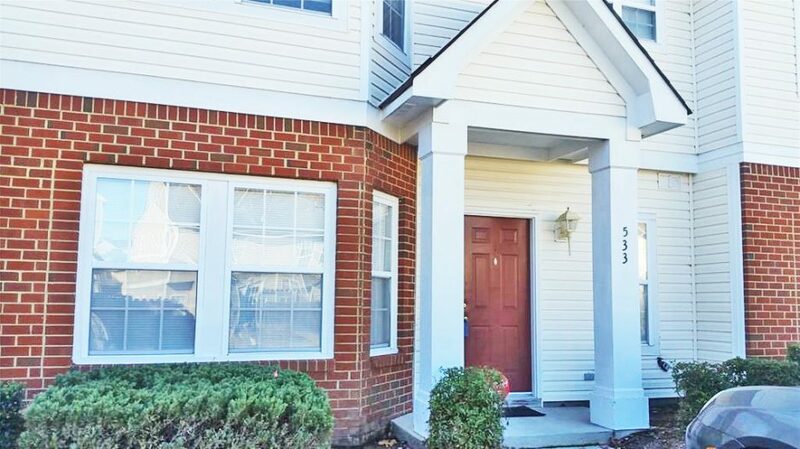 All centrally located near restaurants, Greenbrier Mall, schools, City Park, and easy highway access. Call for your private showing! See Other Homes In Station Square! Wow!!! Make this beautiful house your home. Newly renovated property at a great deal. Centrally located close to military bases , colleges & universities, live entertainment, hospitals, malls and shopping centers. Don’t miss this great deal. Beach bungalow one block away from the bay. Surrounded by lots of new growth and development. Great price. Open living room and kitchen. Very large laundry room on back of house with additional storage, could easily be made into another bathroom or small office area. Nice front porch for relaxing.